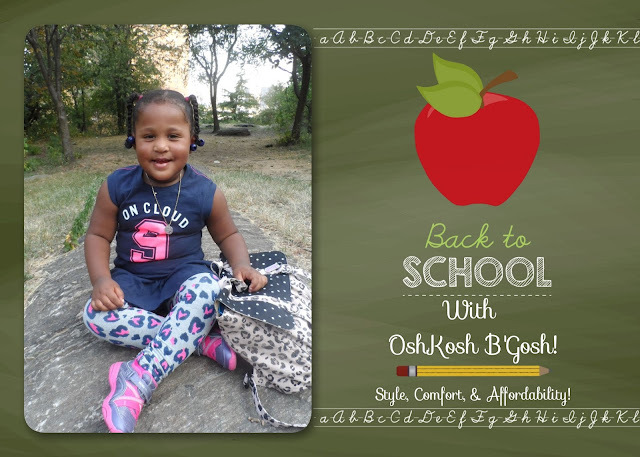 It's time to get Back to school in style , but for many others it will be their first time to school ever. I'M so excited to have Gabby starting school next week and I wouldn't be me if I didn't send Gabs to school dressed like an awesometastic rock-star (in the Comfiest of clothing of course.) 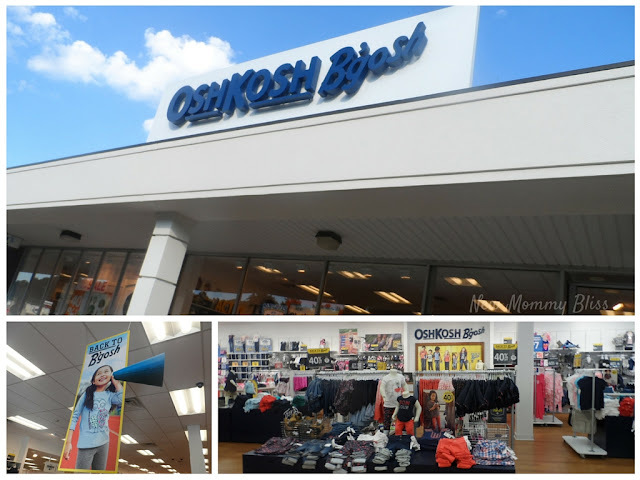 Oshkosh B'Gosh has you covered when it comes to style , comfort, and Back to School gear. As part of an incredibly awesome campaign, I was given a $100 gift card to shop at Oshkosh and let me tell you that the sales going on made me feel like I was in Heaven. 50% off here, 40% off there, $9 Jeans, extra 30% off clearance.......The list just goes On! For $100 I was able to get 14 Items including a $90 4-in-1 coat which was marked down to $26 with the extra 30% off. It was from Last year's Back To school sale and I just could not believe our Luck! 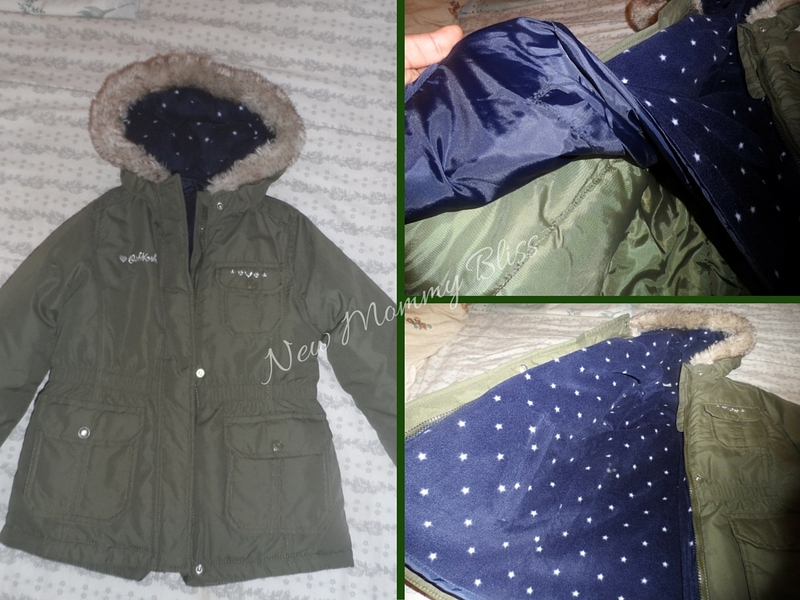 It was a Military Parka with a reversible inner fleece/windbreaker jacket. B’gosh Blue Jeans are back and better than ever... So much so that I bought Gabs 2 pairs. However, I gushed at Oshkosh whipping up some great Back to school pieces designed for today’s active lifestyle. 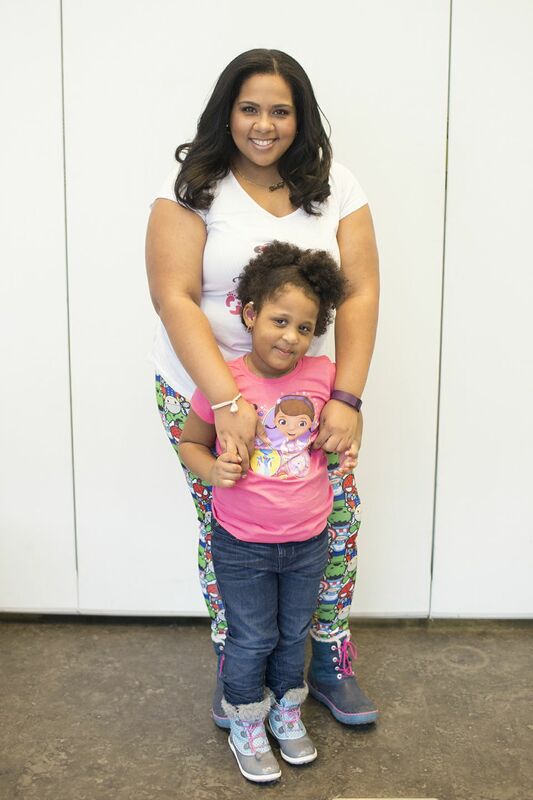 The "On Cloud 9" Tunic and Heart Leggings survived a toddler day at the park! Have you heard of the new Black, White, & Indigo collection? Its so beautiful! One of my favorite Must Have Outfits was the White with Black stripe shirt and the Flowy Grey skirt with a Black and white band. LOVEEEEEE It! What are outfits without the shoes though? Check These out! I took advantage of the many Back 2 school sales at Oshkosh, but it wouldn't feel right had I not gotten a few spring clearance pieces. I mean, who says you can't put a long sleeve shirt under a sleeveless tunic. Add some fleece leggings and you're ready for fall! Must I really say more? 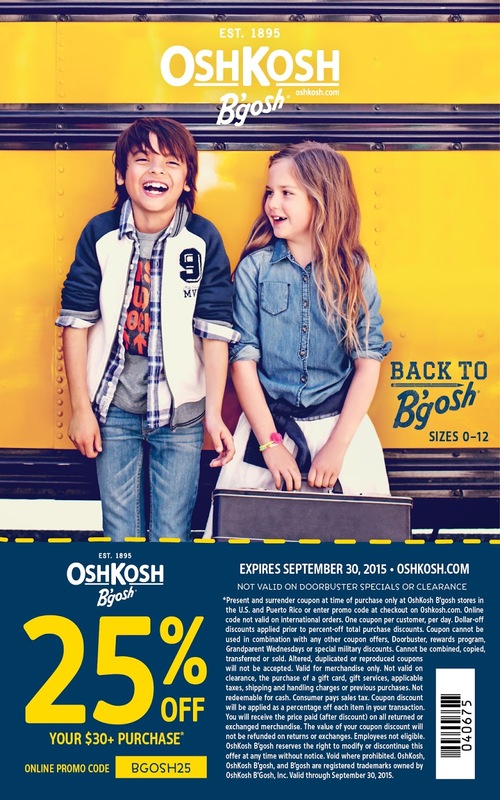 Just head to your closest Oshkosh B'gosh Location, Shop, and use the 25% off coupon below! 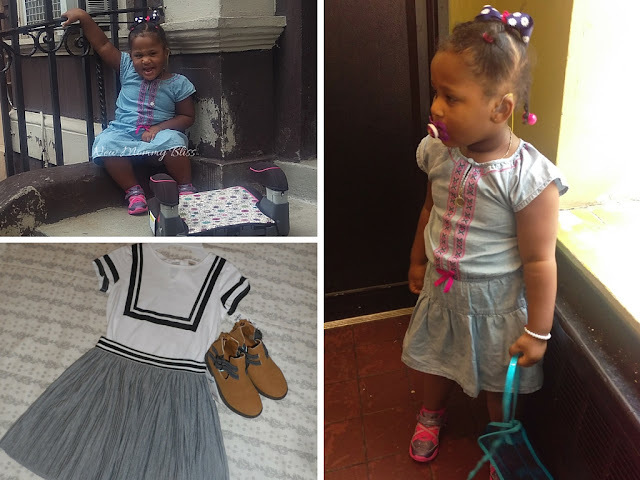 Get your kids out the door and in style with bold prints or even a touch of glow. 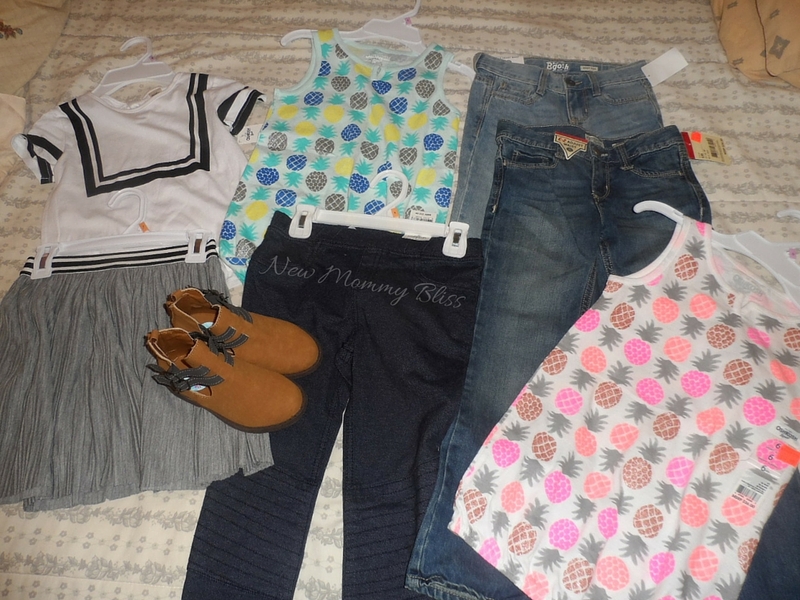 Have any Favorite outfits from the OshKosh B'gosh? She does look totally awesometastic! I really love the shoes! They look comfortable and like they'd go with so many different outfits! We've had great success with Osh Kosh, too! Love the finishing touch with the little boots. 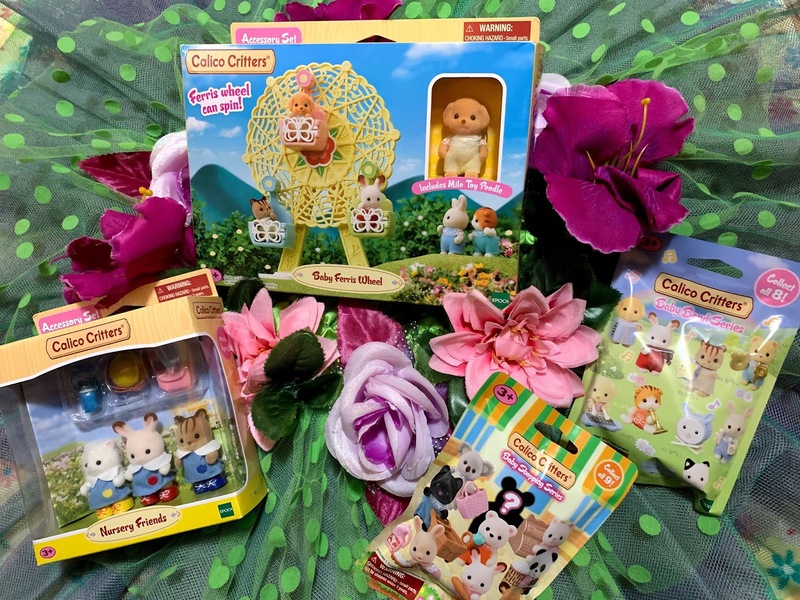 Their fall line is just adorable! 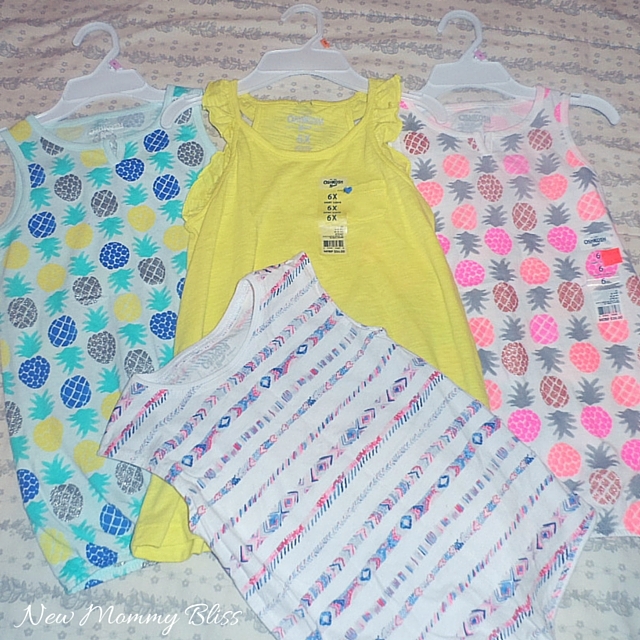 I need to get in there and pick up some outfits for my little niece! She is too cute in all her new clothes. I shop at OshKosh for my boys all the time. I LOVE those boots! And thanks for the coupon! What a great coupon and cute line of clothes! Had not heard of OshKosh before.